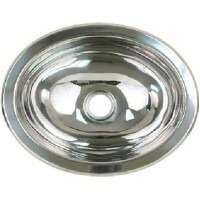 These sink drains fit all Scandvik sinks except 10280. Fits 2-1/16" drain hole opening. 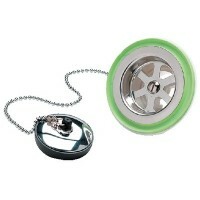 Strainer dia.. Round. 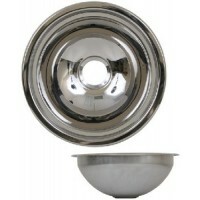 Mirror finished 304 stainless steel. Drain opening: 2-1/16". Edge profile A - above counter (.. Traditional styling with modern day enhancements define the concept behind the Classic family. Chrom.. 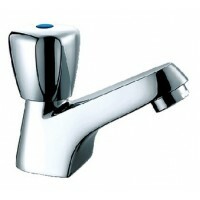 Heavy duty chrome plated cast brass basin tap. 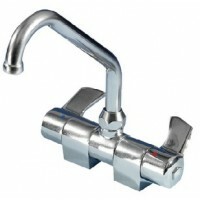 Has a 1/2" NPT straight male thread with a 1/2" hose ..
Chrome plated cast brass tap with a traditional style knob. Has a 1/2" NPT threaded shaft. 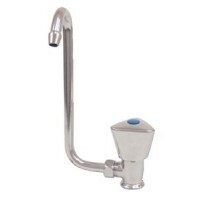 7/8" Moun..
Chrome plated brass galley mixer with high reach, swivel J spout. 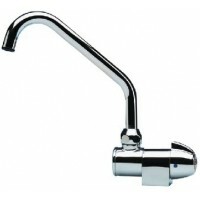 3/8" BSP connections with 1/2" mal..
Chrome plated brass fold down cold water tap with a chrome plated plastic knob. Ideal for installing.. 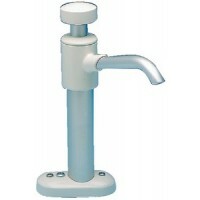 This folding tap is ideal for a sink, under a seat, or in a bait station. 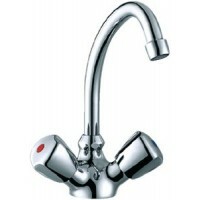 Can be mounted vertically ..
Modern styling in a chrome plated cast brass faucet body with an easy to use single lever control th..
Combines one handed operation and ceramic valves to guarantee a drip free faucet. Features a pull ou.. 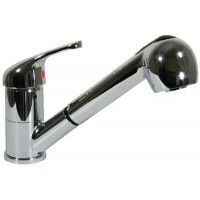 This chrome plated brass unit is our most popular galley mixer design with a swivel spout. 3/8" BSP .. Oval. Polish finished. 18/8 stainless steel. 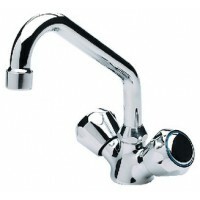 Drain opening: 1-7/16" (standard bar drain). Edge profi.. 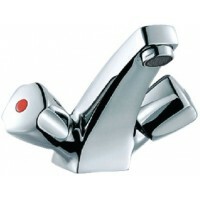 This chrome plated brass faucet is ideal for a sink with limited space and provides total flow contr..
Chrome plated brass faucet features a compact size for sink areas with limited space. 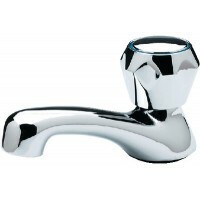 The spout neat.. 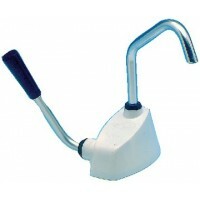 This widely used lever operated hand pump features a swiveling spout and light back and forth pumpin.. 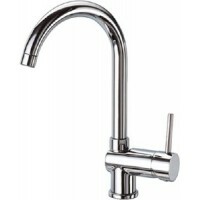 This easy to install freshwater faucet is designed for galleys with limited space. Ideal for use wit.. 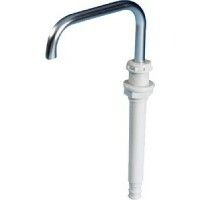 This vertical hand pump with an angled spout and 3-1/2" - 15-1/4" GPM: 2.2..